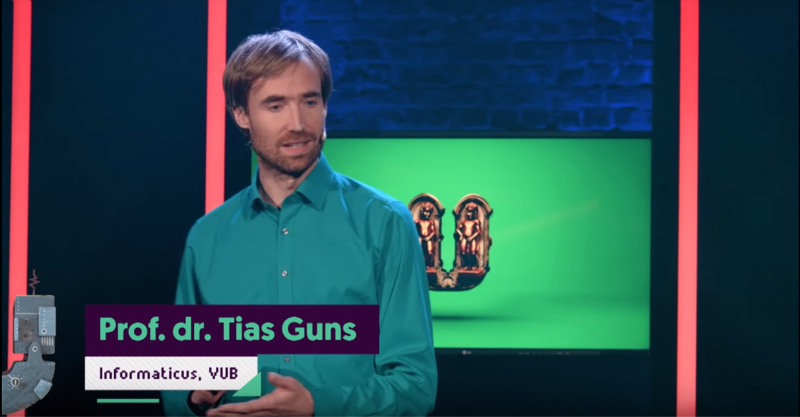 In his contribution to the Universiteit van Vlaanderen, Professor Tias Guns talks about Waze as an example of the possibilities and pitfalls of Artificial Intelligence (in Dutch). Video link. In her Master's Thesis, Hannah Pinson investigated how human neurons communicate with one another. With this research, Hannah also opened the way to a more in-depth analysis of artificial neural networks, on which she is now working in our lab. The jury of the Agoria Prize was impressed by the research and all its future possibilities and went over to call Hannah the winner. Professor Wouter Verbeke will be presenting at the Enterprise Data & Machine Learning Forum at IBM Silicon Valley Lab on October, 8. He will first give a session about putting analytics to work. In the afternoon, he will also lead an open discussion about Fraud Analytics, handling the experiences, practices and benefits that organizations are seeing by leveraging Data, Analytics and Machine Learning in their core operational practices. 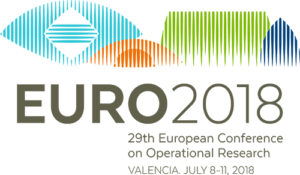 Floris Devriendt, Dimitri Robert and Diego Olaya present their research on Uplift Modeling at the Euro Conference 2018. They will respectively talk about profit-driven approaches, stability improvements and multiple treatment evaluations. We have a vacant PhD position in the area of data science and machine learning for the application domain of logistics. Jente Van Belle will be presenting his research “A Step Towards Demand Sensing: Using Open Orders in Demand Forecasting” at ISF2018. We are proud to organize the first edition of the Business Analytics Research Day. Our objective is to bring together the research groups in Flanders (and proximity) in the field of business analytics, to get to know each other, to discuss ongoing research projects, and to spur collaboration. More information can be found here. 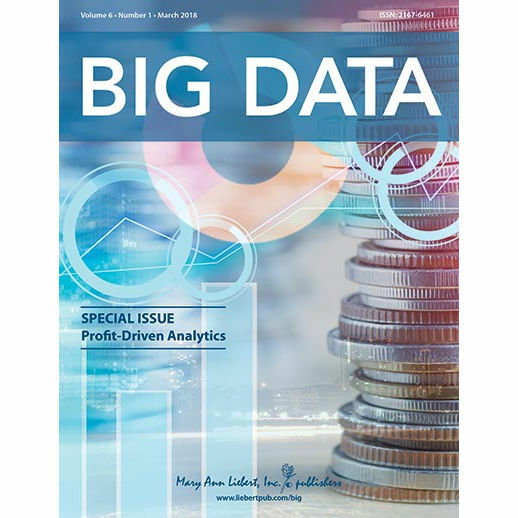 Our Special Issue on Profit-Driven Analytics is available online. Professor Wouter Verbeke guest-edited the issue together with Professor Bart Baesens and Professor Cristián Bravo. As part of the issue, we can also find the paper on Uplift Modeling written by Floris Devriendt, together with Professor Darie Moldovan and Professor Wouter Verbeke. Professor Dr. Wouter Verbeke is invited by Prof. Dr. Annelies Blom at the University of Mannheim. He presents an overview of approaches and applications of data analytics for customer relationship management. 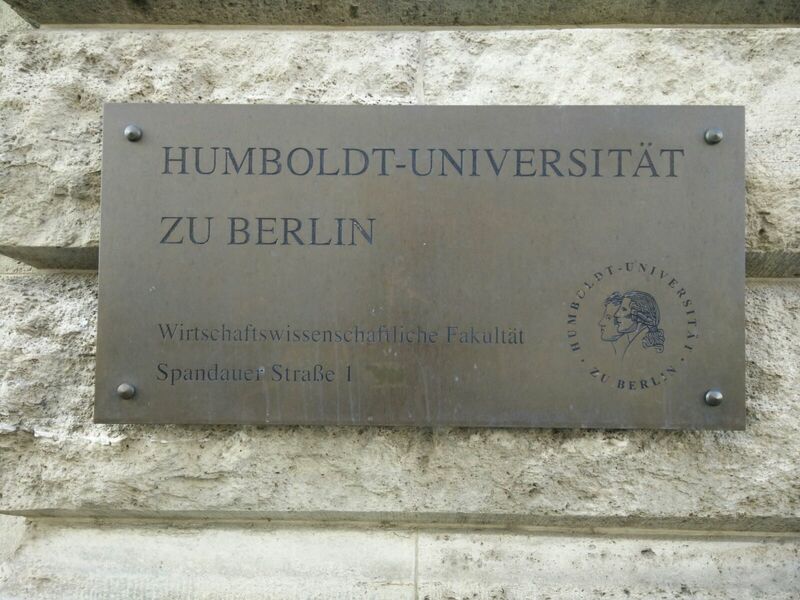 Floris Devriendt joins the Humboldt-Universität in Berlin for a 1-month research collaboration on profit-driven uplift modeling. He will work together with Professor Dr. Stefan Lessmann, Chair of Information Systems at the School of Business and Economics. 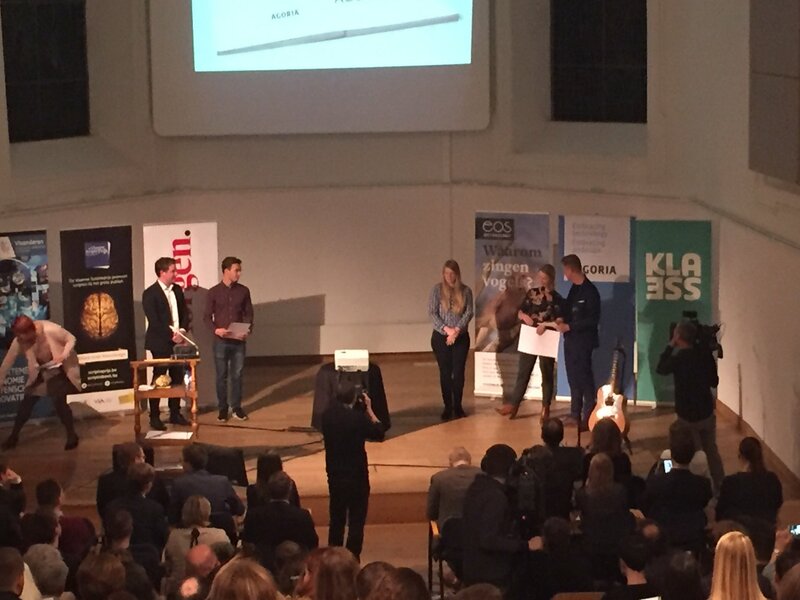 Our SBO project "Data-driven logistics" got accepted! It is lead by Prof. Vanden Berghe from KU Leuven/CoDes with partners at KU Leuven, UHasselt and VUB of course. It is a 4-year, strategic-basic research project and the advisory committee includes VIL and leading Flemish logistics and logistics software providers! 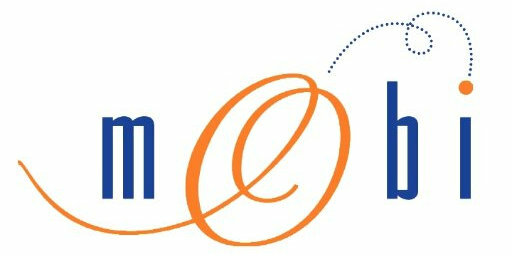 We are looking for 2 motivated Ph.D. researchers who will investigate broadly applicable machine learning techniques that can address a companies' problems. 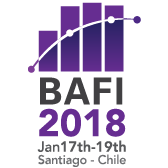 Jente Van Belle will be presenting his research “A Step Towards Demand Sensing: Employing EDI852 Product Activity Data in Demand Forecasting” at the Third Conference on Business Analytics in Finance and Industry (BAFI 2018) in Santiago, Chile. Download for free the latest article published by Prof. dr. Verbeke in Applied Soft Computing: ‘RULEM: A Novel Heuristic Rule Learning Approach for Ordinal Classification with Monotonicity Constraints'. Professor Verbeke chairs a session on Citizens Science at the MOBI Seminar, starring dr. Imre Keserü, dr. Maarten Messagie as well as Data Lab Professor Tias Guns, who presents about artificial intelligence in transport. 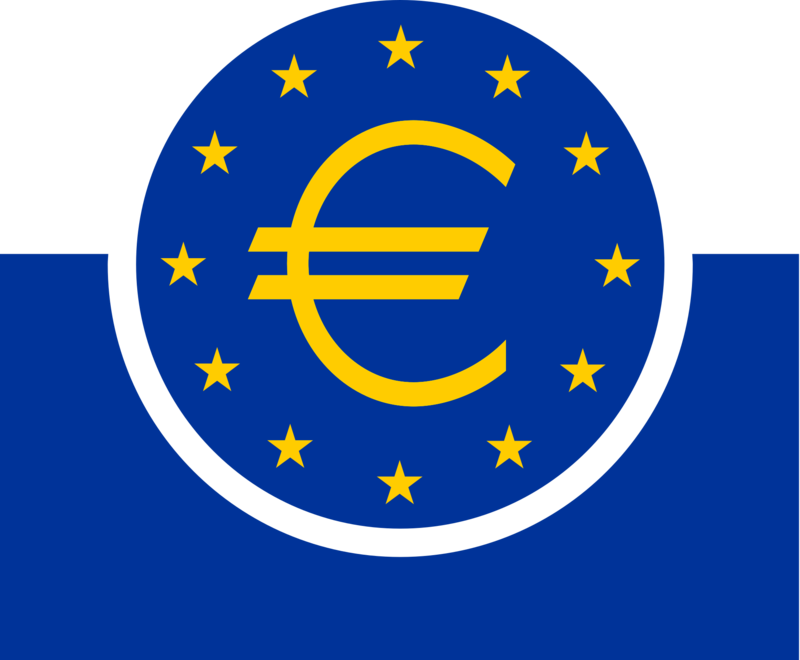 Professor Verbeke provides a training on Credit Risk Modeling for Basel III at the National Bank of Belgium - European Central Bank. Sheida Hadavi holds a stand at icity.brussels' Digital First 2017 event while presenting our MOBI-AID project. Digital First aims to explore the very latest technologies, the new wave of technology adoption, the market evolution, new solutions, innovative technology, new opportunities and trends. The lab participates in the interuniversity IOF-TTO event on ‘Data & Software - How open is the future?’, in Brussels, with a presentation titled ‘The value of data in predicting demand’. More information. Prof. Wouter Verbeke is teaching a training session on profit-driven analytics at the Analytics Experience 2017 conference in Amsterdam on October 16th. More information. 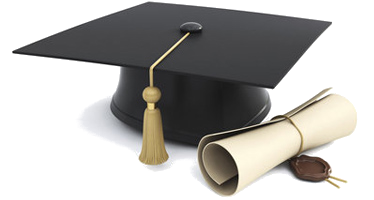 Nadejda Alkhaldi, research associate of the Data Analytics Laboratory, will publicly defend her Ph.D. dissertation entitled “On the Symbioses between Conceptual Modeling and Ontology Engineering: Recommendation-Based Conceptual Modeling” on November 17th at Vrije Universiteit Brussel. Promotors are Prof.dr. Frederik Gailly (Ghent University), Prof.dr. Sven Casteleyn (Universitat Jaume I de Castelló), and Prof.dr. Wouter Verbeke (Vrije Universiteit Brussel). 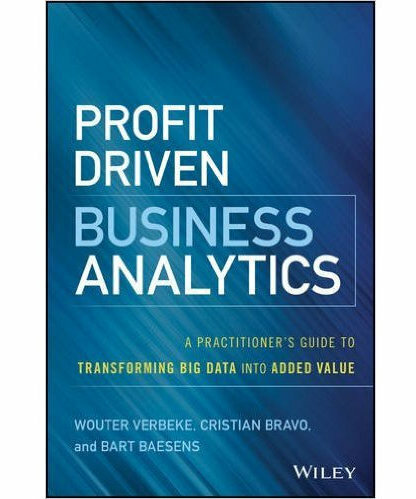 Prof. Wouter Verbeke’s new book entitled Profit-Driven Business Analytics has been released! Profit-Driven Business Analytics provides actionable guidance on optimizing the use of data to add value and drive better business. Combining theoretical and technical insights into daily operations and long-term strategy, this book acts as a development manual for practitioners seeking to conceive, develop, and manage advanced analytical models. We are looking for a motivated Ph.D. researcher who will work on developing a framework for integrating data analytics applications and the development of profit-driven data analytics. Knowledge of Dutch is required, since some teaching is involved. Our staff member Tias Guns presents the possibilities of floating truck data for cities at the Smart Mobility - Big Data session of the Belgian Route Conference 2017. The lab participates in the European machine learning and data mining conference, ECMLPKDD, with a paper on "Learning constraints in spreadsheets and tabular data, TaCLe" and a talk at the PhD forum on "Tips for a succesful PhD, and how to win an award with it". The lab participates in CP, the Constraint Programming conference, in Melbourne in August with a tutorial on Intro to Data Science and Machine Learning and a paper on CoverSize: A Global Constraint for Frequency-based Itemset Mining. The lab participates in IJCAI, the premier international AI conference, in Melbourne in August with a tutorial on Data Mining using Constraint Programming, a paper on Stochastic Constraint Programming with And-Or Branch-and-Bound and a workshop invited talk on Report on the Artificial Intelligence Special Issue on Combining Constraint Solving with Mining and Learning. The lab participates at IFORS 2017 in the Business Analytics tracks organised by Wouter Verbeke, Dries Benoit and Kristof Coussement. Presenters are George Petrides, Sheida Hadavi, Floris Devriendt and Dimitri Robert. The lab participates in ISF, The International Symposium on Forecasting (ISF), in Cairns, Australia, with a presentation titled ‘A Step Towards Demand Sensing: Employing EDI 852 Product Activity Data in Demand Forecasting’. Check out the proceedings here!